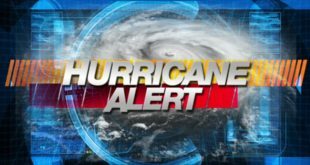 MyrtleBeachSC.com’s article on Monday correctly stated that the City Of Myrtle Beach is under a LONG TERM SWIM ADVISORY by the department of health and environmental control of the state of South Carolina. This advisory was posted because of elevated bacteria levels on the beaches inside of the city limits. 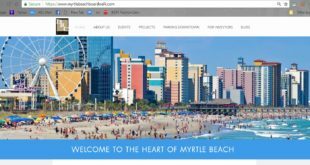 In that story we also noted that there is a city on the grand strand called North Myrtle Beach. 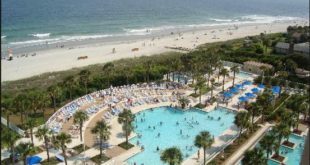 The City of North Myrtle Beach is rated with good water quality by the state of South Carolina and SWIMMING IS RECOMMENDED on those beaches. We are providing a list of persons here who work with the Consumer Protection Agency. The Consumer Protection Agency considers any business, hotel group, city, or business organization [Example: Chamber of Commerce] communicating in any way to mislead or confuse consumers about a purchase that poses any public safety hazards associated with the purchase of that good or service a serious offense. Information about the Federal Trade Commission can be found below. If you believe the information provided to you has been false or misleading, please contact the office above.